Innovation is no longer an occasional occurrence but a business imperative. Disruptors such as Uber are forcing businesses to understand this reality. When your business model is disrupted by a nimble and innovative organization, either you learn how to adapt or fall behind. And the pace of disruption has never been higher. 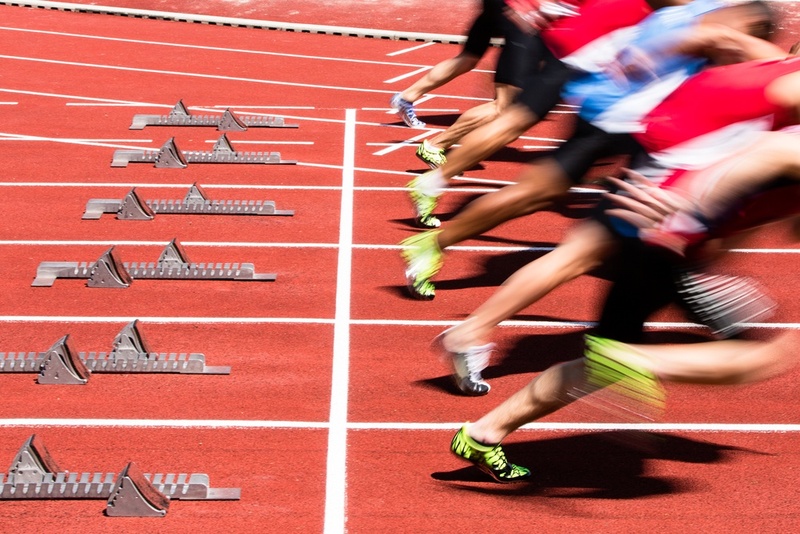 To compete effectively when your market is rapidly changing, you need momentum. Innovation is the fuel for momentum. The problem is that most legacy organizations are not designed for innovation. They operate with hierarchical structures that were defined in the post-industrial era. Such structures are built for rigid and linear execution of large-scale projects requiring heavy investments of capital -- the kind of product rollouts that, when set in motion, take time, energy, and expenditures before they become viable. By the time traditional organizations are ready to launch, new competitors may beat them to the market with a minimum viable product that lacks perfection but captures consumer loyalty -- and creates marketplace momentum. Some businesses have worked around the structural challenge by creating innovation labs, where smaller teams of progressive thinkers and doers are empowered to develop new ideas with the hope that those ideas will become commercial in a faster time frame than the business typically operates. Innovation labs are a good start, and they are better than nothing. For some organizations, operating a startup lab inside the business might be the only path to making innovation an everyday occurrence. But labs don't foster everyday innovation across an entire enterprise. For innovation to fuel companywide momentum, innovation must take root through the organization rather than be confined to a lab. Innovation must be part of the organizational fabric, culture, and mindset. The good news is that once larger brands set their mind to changing, they can use their size as an advantage. Apple, Lexus, and Virgin, for instance, possess the brand strength, distribution channels, and built-in customer base that give these companies leverage a startup would take years to develop. When those organizations create product and service innovations, they can have as much disruptive impact as anyone. Identify change agents within your organization. Empower them with support, funding, and resources. Invite and encourage people to submit ideas through a formal process (such as an employee innovation contest). Appoint an advisory board to vet ideas (a la Shark Tank). Review ideas at a regular cadence (such as every eight weeks). Build quick prototypes for top ideas and test in market. Embrace the idea of “fast failure” and pivots. Share stories of successes/failures and celebrate learnings from both, for instance at companywide webcasts or in-person meetings where employees can inspire each other. Of all the steps I have identified, I believe empowering change agents is the most crucial. In an earlier blog post, I discussed how critical change agents are because they not only possess the vision to innovate but also the skills needed to make new ideas take root throughout a large organization. Large businesses are like countries, with their own myriad politics, infrastructures, and communications to manage. Change agents have a talent for managing those elements. Interestingly, the change agent need not be a senior executive. Change agents transcend titles. Find the right ones, and your organization is on its way.